Barbara Sullivan has been consulting on and designing residential and commercial properties since 1990. 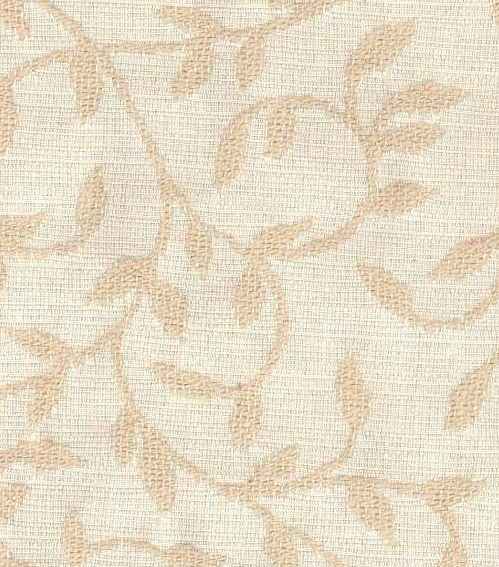 Barbara can assist you in drapery and window treatment design, paint color and wall covering selections, fabric, furniture and accessories choices and overall room design. 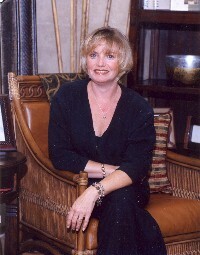 Barbara's work has been featured in Good Housekeeping, Log Home, and Window Fashions magazines. She holds a B.B.S. degree from Pace University, a Masters Certificate in drapery and window fashions from WFCP, and has also attended the Berkeley School of Design. Over the course of her career, Barbara has decorated hundreds of homes and knows that you are the final decision-maker. Your home must reflect who you are, not the designer. Interiors Plus takes great pride in creating an environment uniquely yours. Barbara is a national seminar and guest speaker on topics related to interior design, time management and retail business procedures. She addresses numerous civic, professional, high school and women's groups. For information on seminars, please call our showroom or e-mail Interiors Plus at: intplus@warwick.net. Barbara is also the founder of Life Seminars for Women, an organization dedicated to a simple mission statement: Educate, Enlighten, and Empower women. Life Seminars for Women offers a series of concise, 2-hour seminars taught by women on a variety of topics.